The Caribbean Premier League (CPL) may soon include women cricketers, according to Pete Russell, the tournament’s Chief Operating Officer. Speaking to Newsday, Russell said that the involvement of women’s cricket in the CPL has come under discussion over the past few years and would not be seen as a risk. 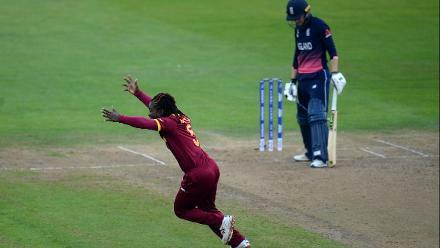 "We have already discussed the feasibility of a women’s tournament with Cricket West Indies (CWI) or a women’s exhibition match, after the 2017 tournament, and have been discussing how we can make it work since then," he said. After four wins in the group stage, @windieswomen were flying high. It all came crashing down on Thursday night in Antigua. We take a look back at what went right and wrong during their #WT20 campaign. “Any cricket tournament is a huge logistical challenge to arrange and there are a lot of questions that would need to be answered before we could commit to going ahead. But it is something that we are keen to have as part of the CPL programme, it is not a question of ‘if’, it is a question of ‘when’." 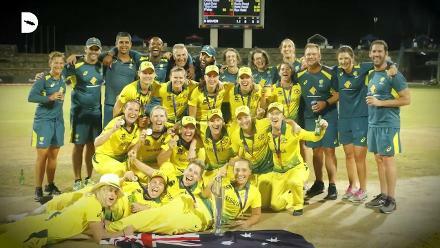 Russell’s comments come on the back of the hugely successful ICC Women's World T20 2018, which was hosted across Guyana, St Lucia and Antigua. 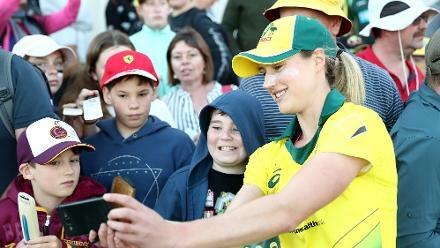 While the Windies crashed out in the semi-finals to eventual champions Australia, the tournament saw excellent attendance. 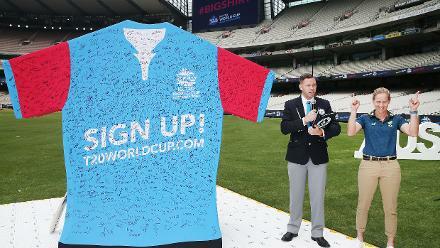 ICC Chief Executive David Richardson was full of praise for the organisation of the competition. 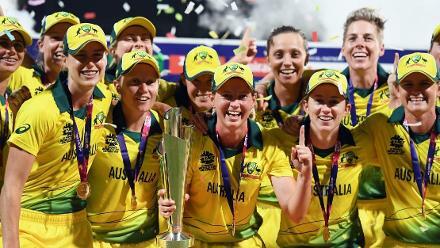 "I’m sure the quality of cricket displayed during the tournament will inspire girls across continents to pick up a bat or a ball and play cricket.”@ICC Chief Executive Dave Richardson has his say on the World T20's legacy. “On behalf of the ICC, I would like to congratulate Cricket West Indies for organising a tournament that proved to be a celebration of cricket. The crowds came out in thousands to watch and the tournament displayed the love people in this part of the world have for the game,” said Richardson. 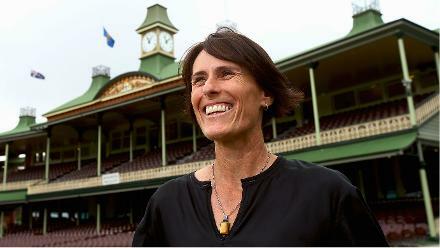 For Russell, the growth of domestic T20 leagues in the women’s game indicates that a tournament in the Caribbean could prove to be a success. "We think this is a feasible option. 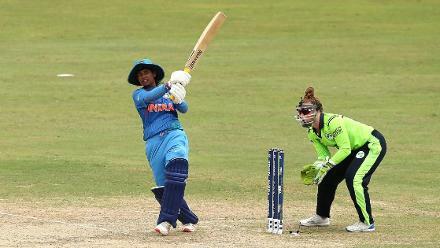 We have seen with the Women’s Big Bash in Australia, the Super League in England and in the recently completed ICC Women’s World T20 that the women’s game is on the rise and needs to be taken very seriously," he said.